The National Prescription Drug Take-Back Day aims to provide a safe, convenient, and responsible means of disposing of prescription drugs and over-the-counter medication while also educating the general public about the potential for abuse of medications. To date, 3.4 million pounds of medication have been removed from circulation in seven Take-Back events nationwide. A listing of the last Take-Back Day's results includes 191 law enforcement agencies in Texas. 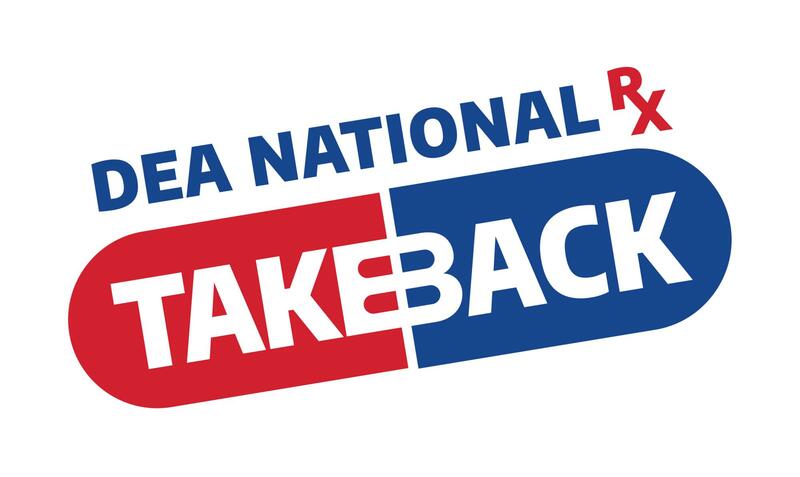 Highland Park DPS is proud to partner with the National Take-Back Day and its effort to reduce prescription drug abuse. The Drug Take-Back program is part of an initiative aimed to reduce the incidence of illegal prescription drug use among youth in Dallas County. The Dallas Area Drug Prevention Partnership (DADPP) is a coalition of dedicated area service providers, including law enforcement, with one goal in mind, "... reducing the incidence and impact of alcohol, tobacco, marijuana and other drug use among youth in the Dallas community."